Monticello Vineyards & Winery is located on a 50 acre farm owned by Ladybird Organics. 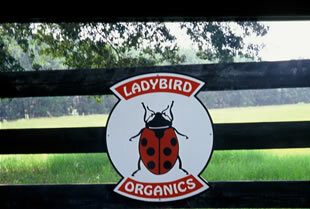 Ladybird grows USDA certified organic grapes, persimmons, pecans, pears and other organic crops. This small Florida winery is located in the Red Hills region of Jefferson County, Florida, about 10 miles south of the Georgia border near Monticello. 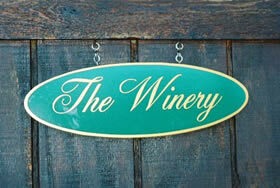 The winery features wines made from organic Muscadine grapes. The farm and vineyard are certified organic by the U.S. Department of Agriculture. More than 18 varieties of Muscadine grapes are grown on the farm. All wines are made with 100% organically grown Muscadine grapes grown on site. Small batches of hand-crafted wines are manufactured, reflecting the unique soils and sunshine of each vintage year and the holistic organic farming system being implemented on the farm. Each wine is a "one-of-a-kind" product of place, labeled with the classic Jefferson County Courthouse and the ingredients - organic grapes. Wines are distinctly Muscadine and include the white varietals of Carlos and Magnolia. 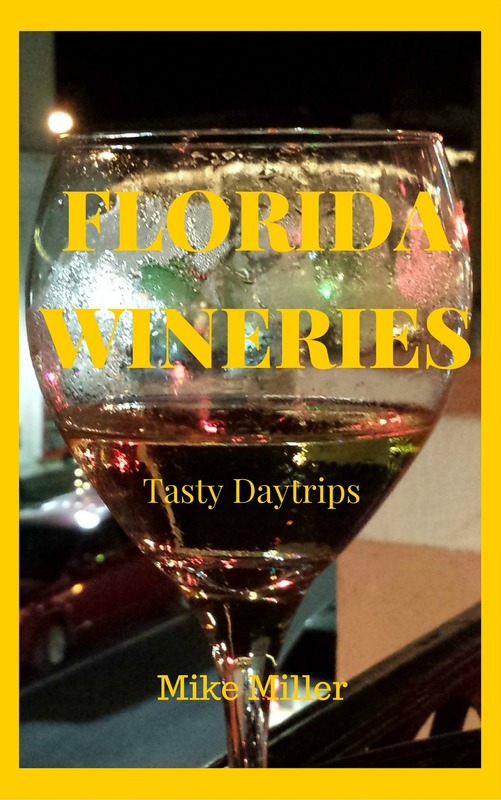 Their Florida red wine comes from the red varietal Ison. The winery's Magnolia wine is delicious. It was honored as the best wine in the State of Florida in "The United States of Wine" feature on epicurious.com. Types of wines are available that include semi-sweet and dry versions. It is best to call for tastings and sales information. Monticello is also set up for buying wine online through their website. During August and September, you can pick fresh grapes on the farm. The nearby historic town of Monticello is a great place to visit after you have enjoyed your vineyard and winery tour. It is a great example of Old Florida, with many buildings remaining from the era prior to the Civil War. From I-10, take Exit 225, go north on US-19 toward the town of Monticello, then after about 3.4 miles turn left at County/State Highway 259 (Waukeenah Highway). Winery is about 1.3 miles down the road on the left. For more information about wines and events, call 850-294-WINE.